One of the best things about creating is creating together! Chi joined #EmoKidsofColor on a photography adventure last week! Instead of going digital, we opted for point and shoot film cameras. We explored the outskirts of downtown, away from the hustle and bustle and into the neighborhoods and areas that spark our creativity. Being in the heart of Silicon Valley, it’s fast-paced world. That is why we appreciate places that bring us nostalgia. 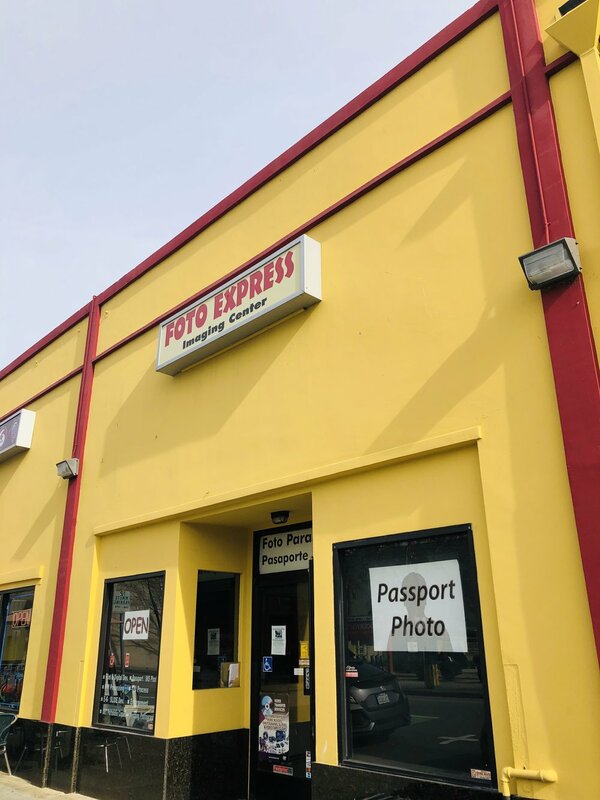 Out first stop was at Foto Express. We picked up a point and shoot camera and film for our walk around Downtown San Jose. We’re excited to see how our pictures turned out! We’ll post our adventure right here in this blog once we develop the film. Don’t forget #EmoKidofColor are hosting their first art exhibit at Chromatic Coffee Santa Clara on February 8th from 6pm-8pm!